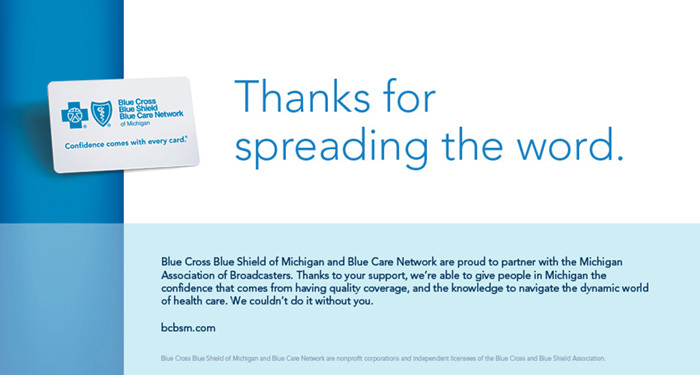 Associate Member news from Blue Cross Blue Shield of Michigan: Blue Cross Blue Shield of Michigan awards $25,000 to Exalta Health. Grant expands opportunities for low-income, uninsured Michiganders! On January 9, it was announced that Exalta Health, formerly Health Intervention Services, was awarded a grant of $25,000 by Blue Cross Blue Shield of Michigan. This grant is part of the more than $1 million of support distributed to safety net clinics statewide by Blue Cross. Fifty free and low-cost health care clinics across the state will share $740,000 in grants from Blue Cross to expand access to medical and dental care, and five Federally Qualified Health Centers will receive nearly $370,000 to help build their capacity to care for vulnerable patients and support innovation and transformation within Michigan’s safety net. Annually for the last 12 years, Blue Cross has contributed to Exalta Health to provide medical, dental and mental health care for Michigan’s under and uninsured population in the Burton Heights area of Grand Rapids. In the next year, Exalta Health expects to treat more than 2,000 vulnerable patients providing over 10,000 services that contribute to good health. 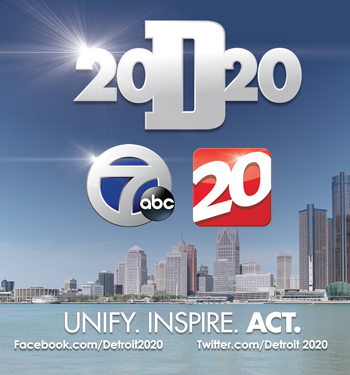 According to the U.S. Census Bureau, 8.5 percent of Michigan citizens are uninsured, which is a 3.9 percent drop from 2010. Over 70% of the patients at Exalta Health are uninsured. 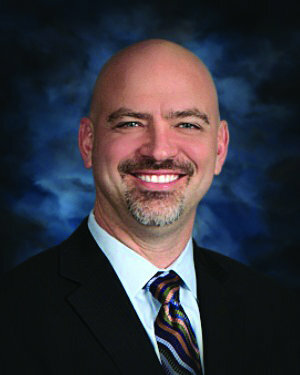 “Safety net providers offer vital, primary health care and dental care services to people across the state and play a key role in Blue Cross Blue Shield of Michigan’s mission of expanding access to health care services, enhancing quality of care for patients and addressing major health issues to create a healthier Michigan,” said Rossi. Exalta Health, formerly Health Intervention Services, was established in 1996 to serve underprivileged women with faith-centered medical care. The mission quickly expanded to include all those without access to health care. 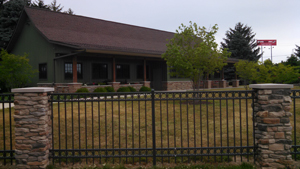 Located in the Burton Heights area of Grand Rapids since 1998, HIS has become a trusted resource for healthcare in the West Michigan community. 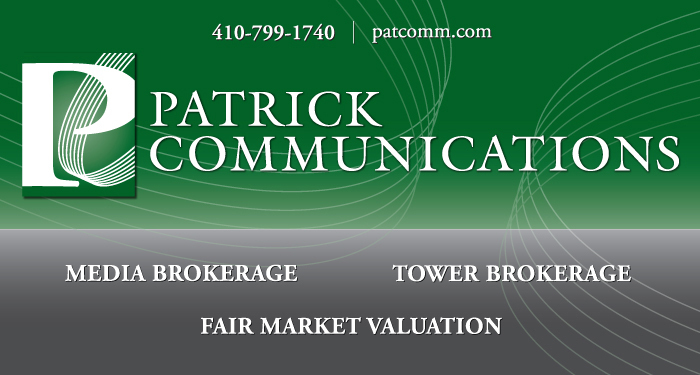 In 2017, HIS changed its name to Exalta Health to more accurately communicate the organization’s focus. Progress has also brought other positive changes including integrating behavioral health into the medical health team, measuring the impact on patients and the community, identifying social factors that impact health, and supporting people where they live and work. Exalta Health reflects the spirit of Christ by providing compassionate, accessible healthcare. 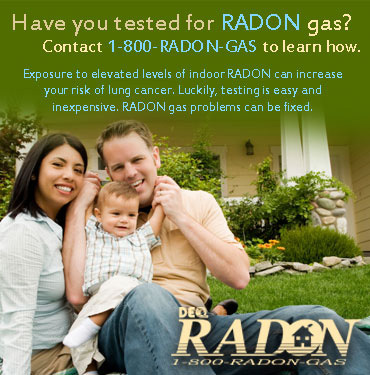 Current services include medical, vision, dental, behavioral health and spiritual care. Service is provided to people of any ethnicity, language, gender, disability, religion or creed. Through a professional staff and over 130 volunteers, Exalta Health provides quality healthcare services that are both affordable and accessible. 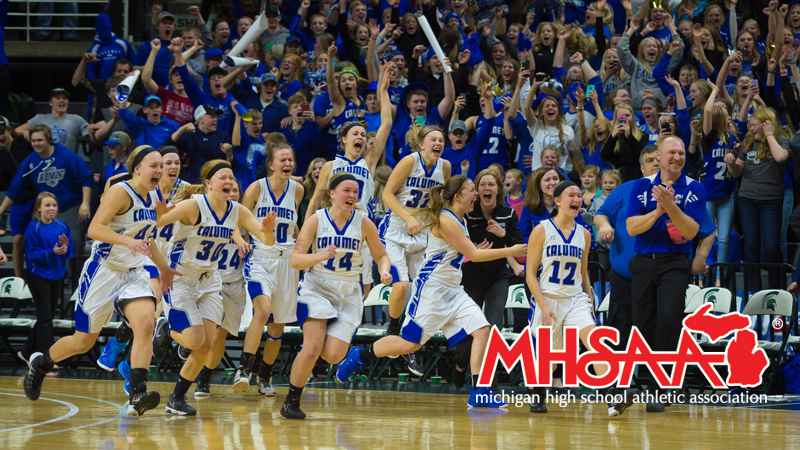 The MHSAA was originally created in the 1924-25 school year to serve as the service organization for interscholastic athletics in the state of Michigan. It is a charter member of the National Federation of State High School Associations. 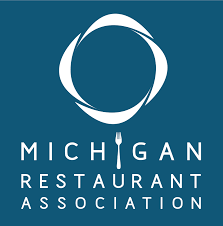 In 1976, the MHSAA was made a private, non-profit corporation of voluntary membership by a state Attorney General’s ruling and moved from offices in downtown Lansing to East Lansing – first on Trowbridge Road; and since 1996, on Ramblewood Drive. As a private, non-profit corporation, the MHSAA receives no tax dollars from the state of Michigan or the federal government. Its membership, made up of public, private, and parochial schools, pay no membership dues or tournament entry fees — the only one of two such associations nationally to not accept membership dues or tournament entry fees from schools. 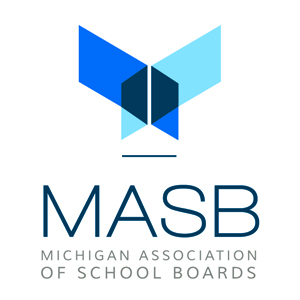 Through their boards of education, member schools voluntarily join the MHSAA each and every year, vowing by formal resolution to abide by and enforce common rules for educational athletics. Membership is optional: schools may conduct a complete program of interscholastic athletics and may participate against MHSAA member schools in regular-season competition without joining the MHSAA. 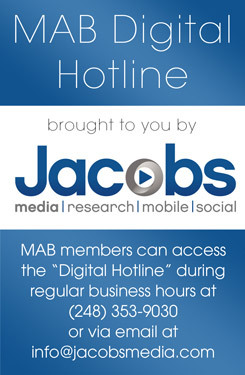 Visit the MHSAA website here. 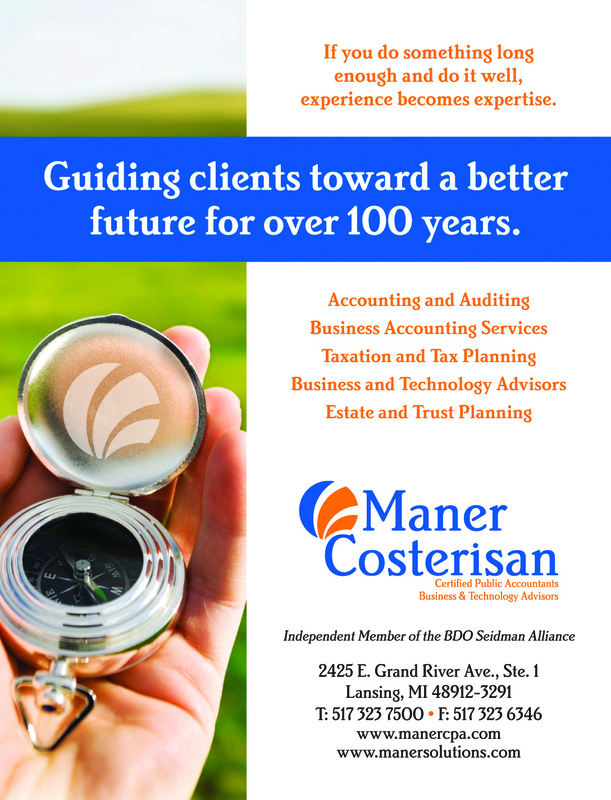 Founded in 1906, Maner Costerisan is a full-service public accounting and business advisory firm dedicated to providing quality and reliable services, targeted to specific client needs. Over the years, they have grown into the largest locally-owned firm in mid-Michigan, serving clients of all sizes and across a range of industries. With a staff of more than 100 individuals, their clients can rest assured they will receive the necessary attention and expertise to obtain the best possible results for their unique situations. 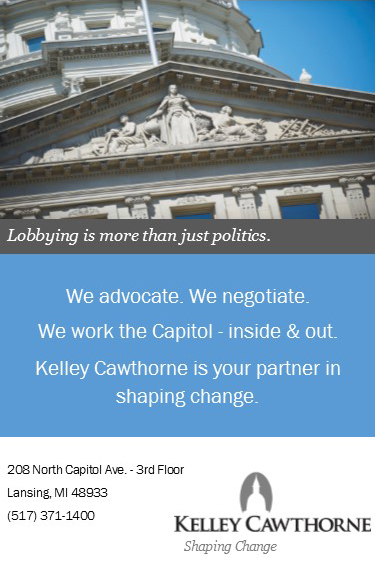 They take an active role in the professional development of their people through in-house training and continuing education from both regional and national organizations. Maner Costerisan is a full-service public accounting and business advisory firm dedicated to providing quality and reliable services targeted to specific client needs. At Maner Costerisan, our primary focus and number one priority is the satisfaction and success of our clients. 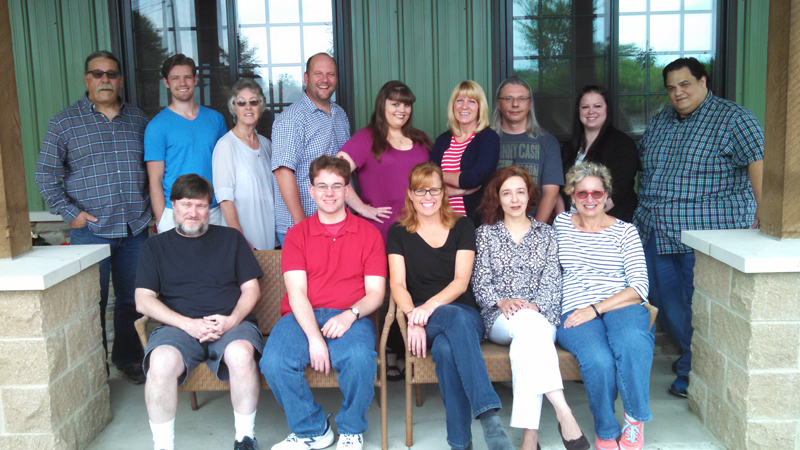 Maner Costerisan is named one of Accounting Today’s 2016 Best Accounting Firms to Work For. Maner Costerisan’s Glory Days Softball team finished the regular season 9-1 and won their league. They also went into the year-end tournament as the #1 seed and won the championship. The Glory Days Kickball team won the Meridian Township Fall league with a 10-1-1 record. Visit www.manercpa.com for information regarding our accounting services and www.manersolutions.com for information regarding our software and IT services. 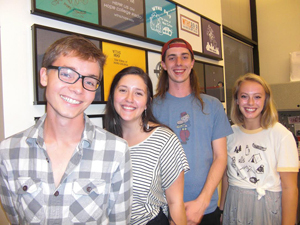 Associate Member Highlight: HOMTV’s Internship Program Celebrates 35 Years! They say everything gets better with age and the HOMTV Internship Program is no exception. In 1981, interns began working at the station making 2016 the 35th year of the program. HOMTV’s Internship Program is like no other, providing hands-on training and experience to those wishing to begin their careers in the television and communications industry. Since the first HOMTV intern, approximately 1,000 interns have successfully completed the Internship Program and over 500 have moved on to work in the field of journalism, television production, film production and the communications industry both nationally and internationally, creating a strong HOMTV Alumni Network. “HOMTV was the first real step in my broadcasting career, the internship not only gave me the basic tools to shoot, write, edit and present, it also helped me develop my style as a broadcaster and gave me great friends and an incredible network along the way. 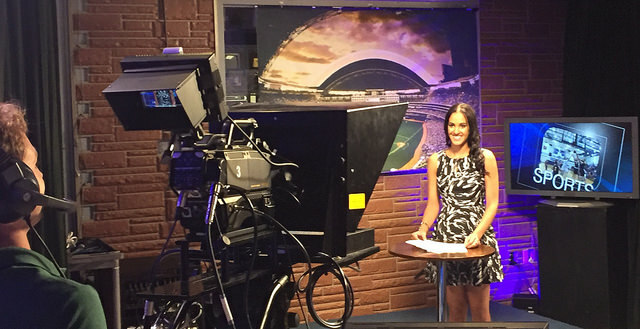 Without HOMTV I don’t think I would’ve made it to Vegas so early in my career,” said 2014 HOMTV Alum Miguel Martinez-Valle, Reporter and MMJ for FOX5 Local Las Vegas KVVU-TV. “At HOMTV I learned many of the behind the scenes and on-camera skills that helped launch me as a producer for national television shows and film,” said 1994 HOMTV Alum Jennifer Hutchins, Segment Producer at CBS / Dr. Phil Show and Co-Founder at Indie Film Seminars. “As a graduate of one of the top 5 universities in the country for communications, it would be understandable to point to my degree from Michigan State University as a contributor for my professional successes. Although MSU certainly did its part to prepare me for a career in communications, I actually owe more to the internship program at HOMTV. Not only did I receive “real-world” training, I also made connections that to this day have served me as I’ve advanced in my career. 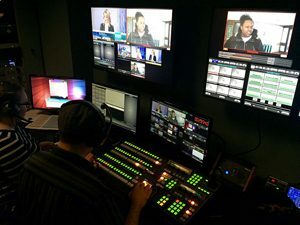 In the nearly 30 years since my graduation from MSU, I have never come across another program that so thoroughly prepares individuals for the workforce in broadcast, journalism, public relations and marketing,” said 1986 HOMTV Alum Amy (Guild) McGraw, Vice President of Marketing at Tropical Financial Credit Union. Each year interns continue to be a valuable asset to the Meridian Township community, volunteering around 14,000 hours serving as production crew and on-air talent for nearly 90 official Township meetings and over 600 HOMTV programs, as well as producing more than 1,000 stories and PSA’s. This year, HOMTV is celebrating this significant milestone and looks forward to continuing the HOMTV Internship Program as an established and exemplary hands-on training program to retain and foster talent for the professional television and communications industry. 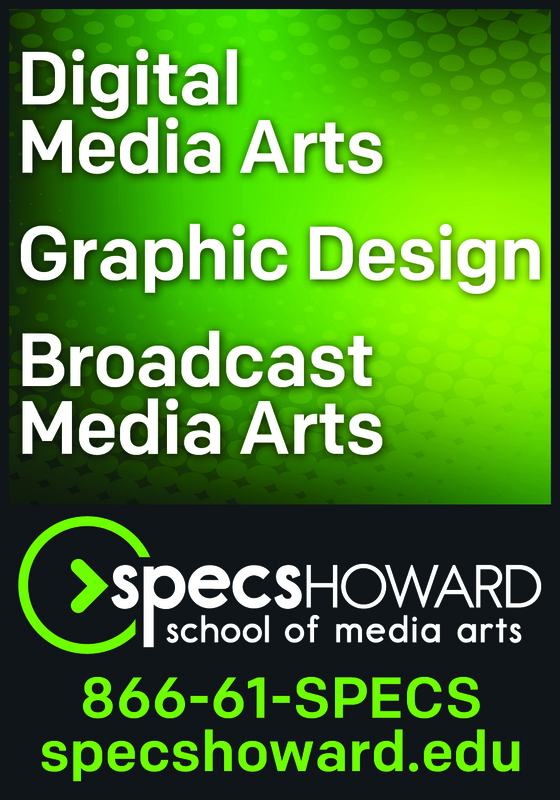 After graduating from Specs Howard School of Broadcast Arts (now known as “Specs Howard School of Media Arts”) in Southfield and Siena Heights University in Adrian, Chelsea native Jeff Van Riper spent several years at television and radio stations in Escanaba, Suburban Detroit, Ann Arbor, Lansing, Jackson and Alpena. 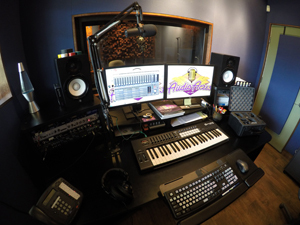 In 1998, Jeff discovered a service niche of providing high-quality voice overs to these stations with quick turnaround, at a very affordable cost, and with outstanding customer service. 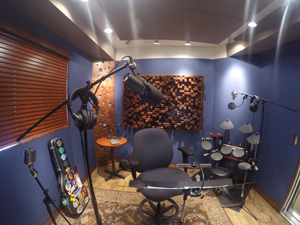 In 2015, Jeff expanded upon this effective concept with the introduction of Audio Acres (AudioAcres.com), a small-scale, state-of-the-art recording studio. 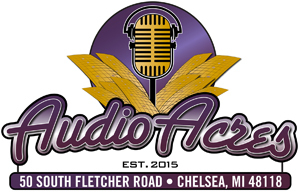 Audio Acres provides the latest in digital audio and video technology, while still being an affordable option for solo singer-songwriters, small acoustic and electric combos, audiobooks and Student Audition videos. You can see more on their Facebook page (FaceBook/AudioAcres). Together, Speedy Spots and Audio Acres can provide a wide range of high-quality audio-visual services, that won’t exceed your budget or your deadline. Their staff is the finest you will find anywhere and is the reason for their continued success. 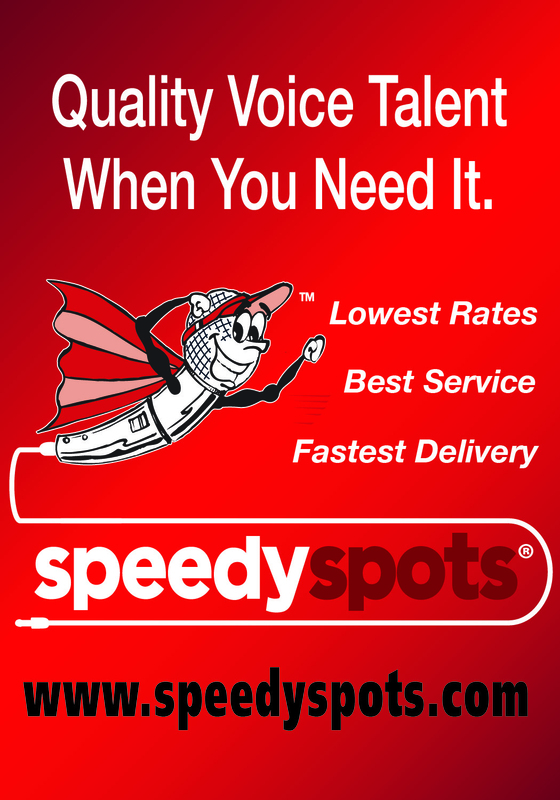 Find out what they can do for you at www.speedyspots.com or www.audioacres.com.